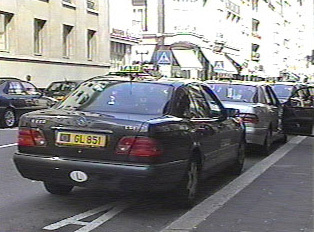 Since buses are accessible and inexpensive, the taxi is only moderately used in Luxembourg. To find a cab, one must go to the taxi stand adjacent to the train, bus station or airport. Also available by telephone, taxis are in operation twenty-four hours a day. It is always appropriate to tip the driver.